Let me introduce you to our church. I am Richard Graugh, the minister here. Most simply call me Pastor Richard. 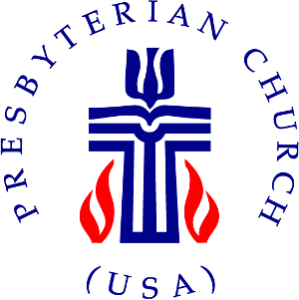 We here at First Presbyterian are a congregation known for our hospitality, sincerity of worship, openness and faithfulness. As a community of followers of Jesus Christ, we celebrate the gift of life together in song, prayer, and praise. We worship in an attitude of “relaxed reverence.” I invite you to come join our church family. 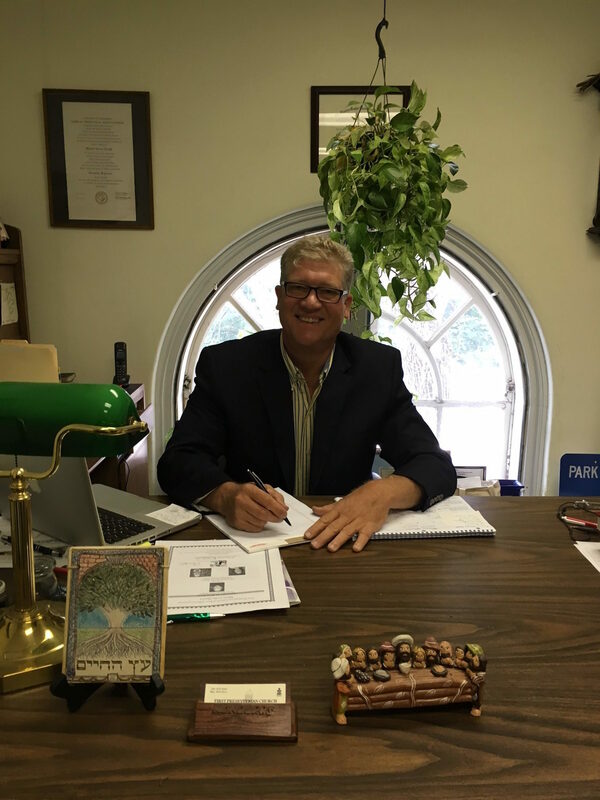 The purpose of First Presbyterian Church of Port Jefferson is to share the joy and good news of Jesus Christ with the congregation, visitors, and the community at large, provide comfort to those in need, hope to those in despair and seek justice for all God's people. We are an accepting and caring people who invite you to share in the journey of faith with us. Noah's Ark Day Care and Learning Center offers a safe, nurturing environment for your children at those times when you can't be there. A non-denominational offering, Noah's Ark welcomes children between the ages of 6 weeks and 5 years. Children love their friendly, well-trained staffers, most of whom have been with us for an average of 5 years. Parents love their long hours (6:45 a.m. to 6:30 p.m.), the flexible schedules, low child-to-staff-member ratios, and affordable prices. Tuition includes nutritious breakfasts, lunches, and snacks; a preschool program; and the availability of computers. Call (631) 473-2625 to register for summer or fall programs. They'd love to hear from you and help you in any way they can. Noah's Ark is licensed by New York State. Department of Social Services scholarships are available. *Professional nursery care provided *Sunday School for Pre-k to 8th grade*Wheelchair accessible*Communion Services/Blended Worship Service on 2nd Sunday of each month-please see "Services" *Special Coffee Hour after Service in Fellowship Hall. If you are interested to learn more about our church, or plan to have a wedding/funeral/baptism service, please contact the church office at 631-473-0147.